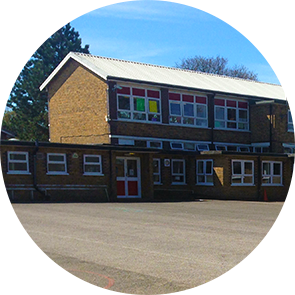 Welcome to Blenheim Primary School, part of the Learning in Harmony Trust. We are immensely proud of our school and its community and we hope that your child (or children) will be very happy here. The vision for our school is quite simple: we want our pupils to be inspired; we want them to develop the confidence to face new challenges; and we want them to ASPIRE to be the best they can be. ASPIRE links to our school values of Achievement; Support; Perseverance; Independence; Respect and Enthusiasm; these core values are integral to everything we aim to do with the children.